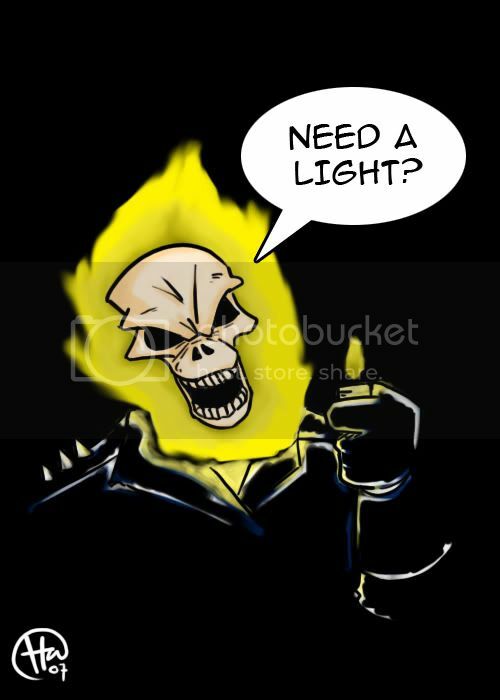 ghost rider speed! | i r kiamsiap! Can draw things that I less scary ar? your previous posts all so nice and sweet. now all so dark and mysterious.